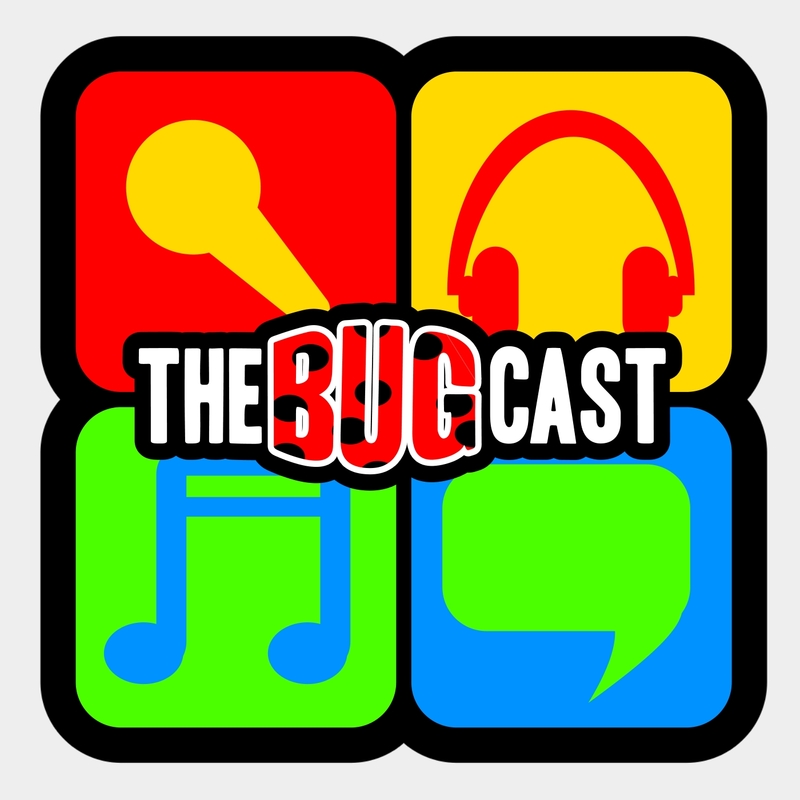 The Bugcast is an award-winning podcast that has been gracing the podwaves since 2008 with its unique mix of waffle and music from independent and Creative Commons artists. The husband and wife team of Dave and Caroline Lee present this weekly show from their home studio in the heart of South Yorkshire. The show is recorded on Friday nights and streamed live via their chatroom allowing listeners to interact with them as the show is being recorded. The recording is then released as a podcast a few hours later so that even those who couldn’t join them for the live recording can enjoy the show in its full, unedited, glory. The Bugcast is now being syndicated on a number of internet radio stations around the world.